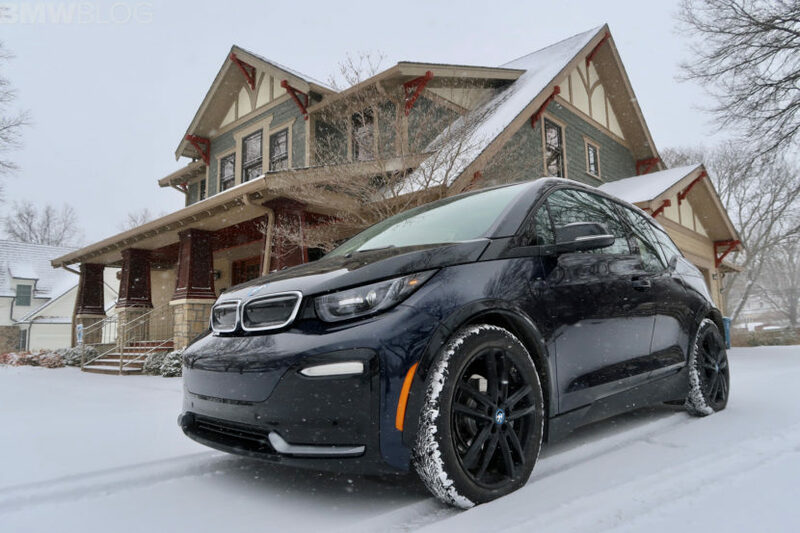 Home / Models / BMW i / How has the Polar Vortex affected EVs? In much of the United States, temperatures were, and still are in some places, getting dangerously low, as the now-famous Polar Vortex pummels parts of the country with snow and sub-zero temps. In Chicago, transit workers were lighting the train tracks on fire with kerosene-soaked ropes, so as to keep the metal rails from cracking in the minus-50-degree temperatures with wind chill. What about electric car drivers, though? EVs are famously unhappy in temperatures below freezing but what about minus-50-degrees Fahrenheit? According to AAA, EVs are not fairing very well. In its recent study, AAA found that when temps drop below 20-degrees Fahrenheit, EV ranges can drop by up to 41-percent. That’s a huge amount and can drastically affect many owners’ commutes. Dangerously so, as getting stuck on the side of the road in temperatures that low can be frightening. What’s worse is that when temperatures get below zero, EV range can be cut in half or worse. And if you’re constantly using climate control to keep the cabin nice and warm, the range will continue to plummet. It’s a genuine problem for EV owners. 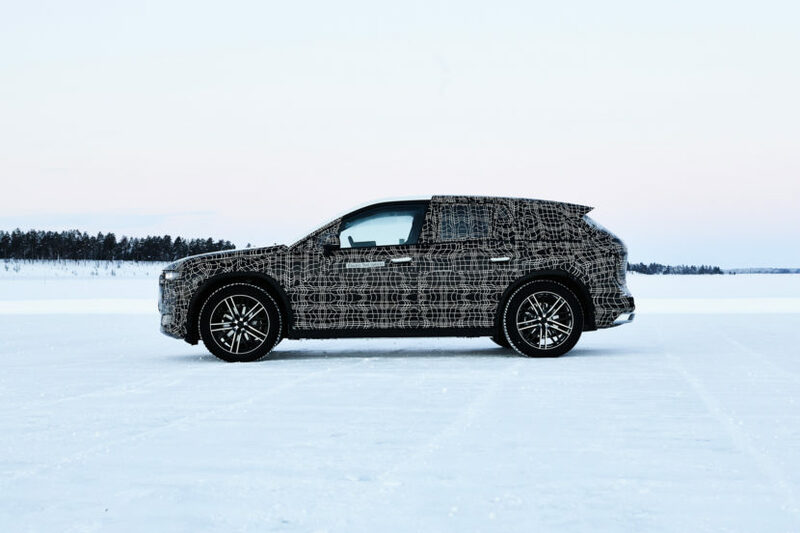 “We found that the impact of temperature on EVs is significantly more than we expected,” said Grag Brannonn, director of automotive engineering for AAA. What’s interesting is that Brannonn found that almost all EVs suffered this drop in range consistently, regardless of brand. Whether it be the BMW i3, Tesla Model 3 or Chevy Bolt, AAA has seen a pretty uniform drop in range due to temperature. “It’s something all automakers are going to have to deal with as they push for further EV deployment because it’s something that could surprise consumers,” said Brannonn. According to Timothy Grewe, chief engineer for electric propulsion systems for GM, there are some ways to mitigate the drops in range due to cold weather. Some are simple, such as keeping the car in a garage as much as possible to keep it warm. Some are more interesting. For instance, before you set off in your EV, make sure to set the climate control first and pre-condition the car while it’s still plugged in. This way, you use the grid to warm your car and not the battery. Also, keep it plugged in as much as possible, even if it doesn’t need charge. Systems within the car will prevent it from overcharging and charging the battery will actually help keep it warm, thus improving efficiencty. 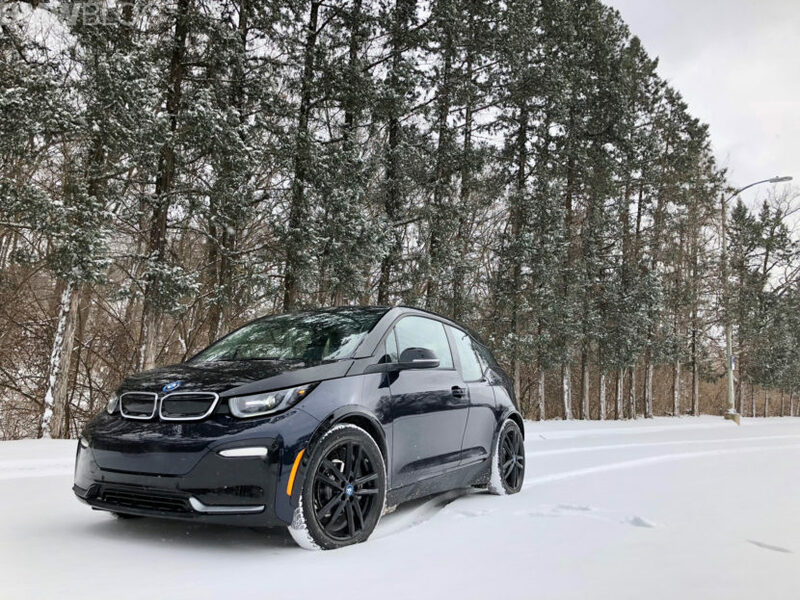 So for any EV owners in seriously harsh climates or areas that are experiencing unusually cold weather right now, be mindful of how the cold temps can affect your range. Be safe out there and prepare for the weather accordingly.